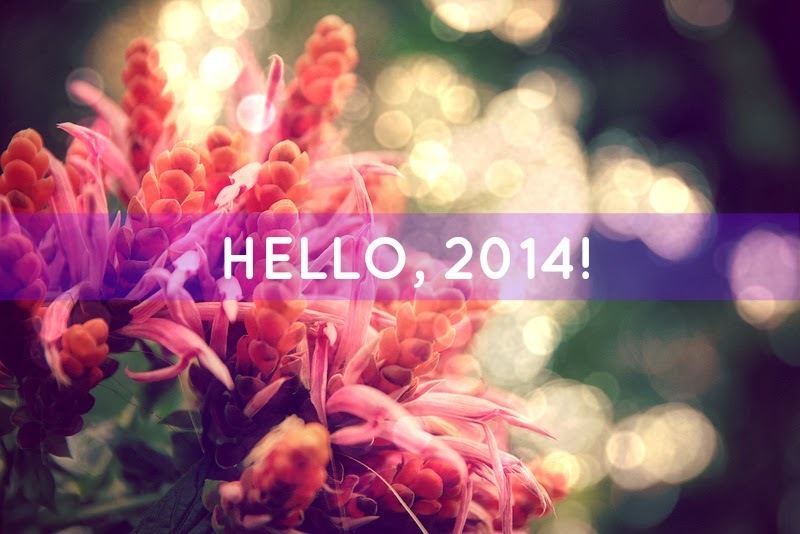 A Jewelry Crush: Hello 2014! I know I am a few days late in saying this, but Happy New Year everyone! I don't know about you but I am super excited about the new year that is fresh in front of us. That is one of the reasons I love the beginning of a new year. It's so new, like a blank canvas or a clean slate. Last year I started a new tradition by creating a "Theme" word for myself. My word for 2013 was create and create is what I did. I created a baby... I created a new beginning in my life as a mommy... I created my jewelry business...and I created new risks by deciding to take the year off from work. In keeping with this tradition, I created a new theme word for 2014. And after lots of thinking and journaling I decided that my 2014 theme word is nurture. And even though we are only a few days into the new year, this word already feels like a perfect fit for me as I move forward and nurture everything new in my life.